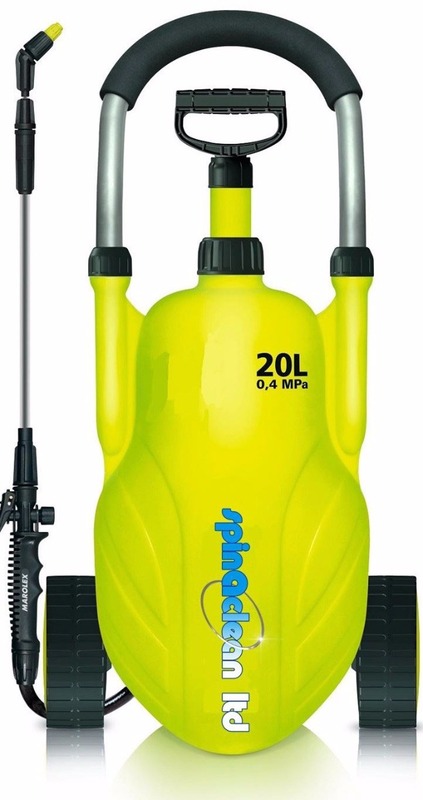 Dilute 200ml of Spinaclean Weed Killer in 10 Litres of water to cover 150 square metres of paving. 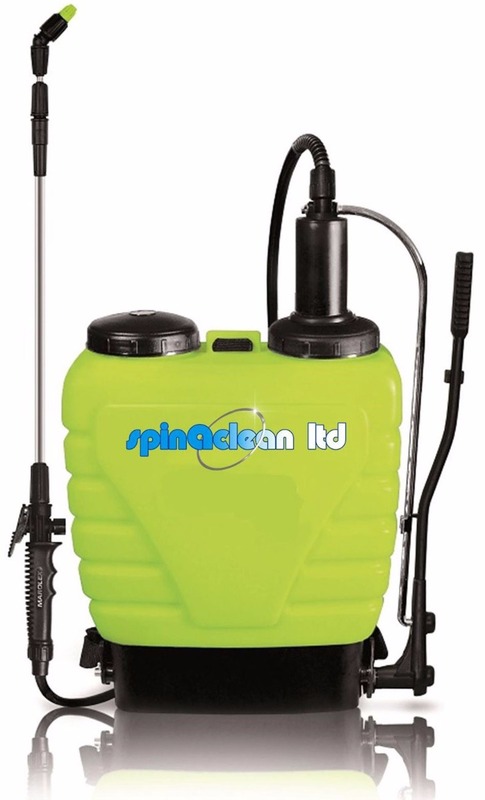 Spinaclean weed killer is mixed with water and applied using a suitable sprayer see our range of sprayers. How does Spinaclean Weed Killer work? Spinaclean weed killer contains Glyphosate. It is absorbed by the flowering leaves which transports it into the stem and then onto the root, the weed then dies from the root up. How do I apply Spinaclean Weed Killer? 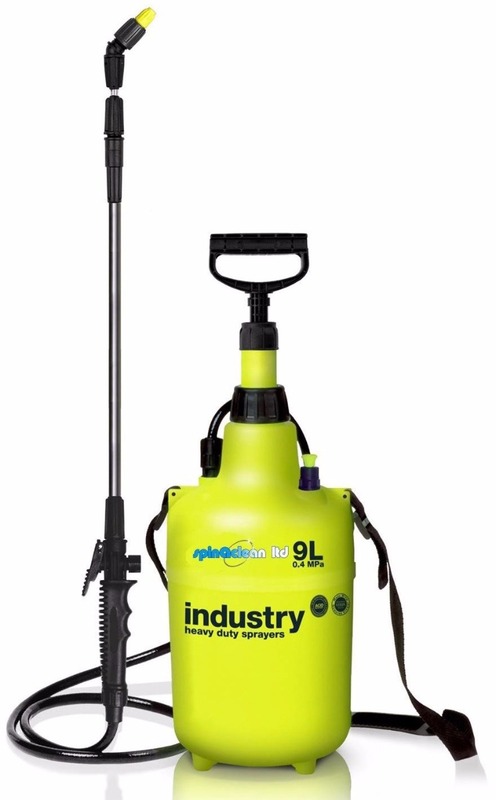 Included is 5L of Spinaclean Weed Killer. Just 1 bottle of Spinaclean Weed Killer diluted with water can cover 3500+ square metres of paving.